April | 2017 | Watts Up With That? April 30, 2017 in Climate News Roundup. April 30, 2017 in Alarmism. April 30, 2017 in Climate News. 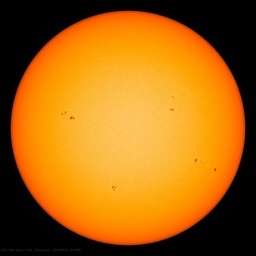 April 30, 2017 in Solar. April 28, 2017 in Climate Myths. Did Australia Just Make Itself Un-investible? April 28, 2017 in Government idiocy. April 28, 2017 in Satire. April 28, 2017 in Curious things, hurricanes, Weather.